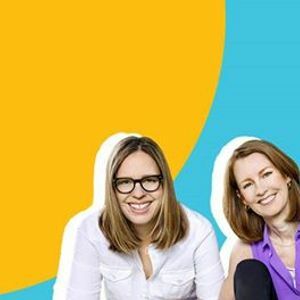 Happier Hour: An Evening With Gretchen And Elizabeth. 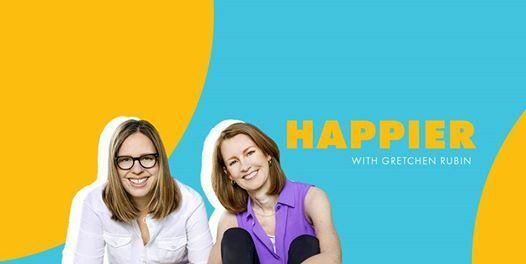 We’re taking the Happier podcast on the road! 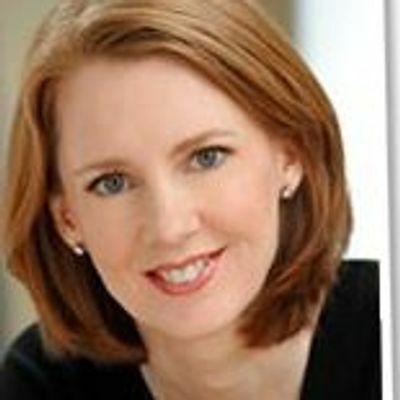 Tickets now available for our live event in NYC on April 17: "Happier Hour: An Evening With Gretchen And Elizabeth." Come see our disembodied voices live on stage. More cities and dates will be announced soon. Stay tuned.